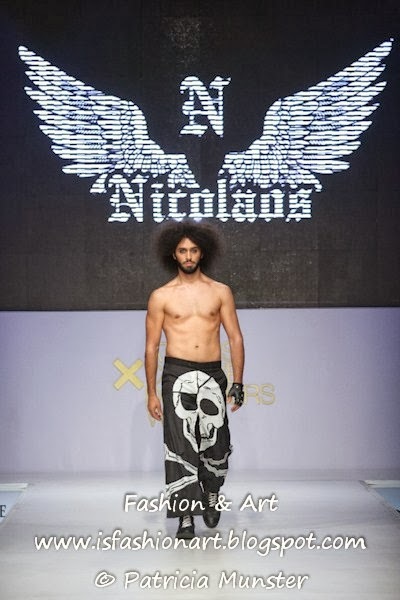 The third day of the 14th Athens Xclusive Designers Week at Ethniki Asfalistiki Conference Center in Athens was all about new talent. Nine new fashion designers competed for the awards of Best Catwalk, Best Trendsetter and Best New Designer. Katerina Papagianni, Anastasia Dosi, 360 Project, 180 Degrees by Maria Prastakou, Bold & Locked, Ellen Skaroni & Fashion Erotokritos, Nicolas, Aida and LKC by Loukia Kyriakou are the participants each which his or her own style. Here a glimpse of their collections and keep reading for the winners! While the jury was discussing about the winners Carmen Emanuela Popa and InSomniac by Spiros Stefanoudakis, winners of previous awards presented their collections, more in upcoming posts! But now a look at the winners. The award for Best Catwalk handed over by the director of AKMH, Yiota Dragona went to 360 Project. The award of Best Trendsetter handed over by Tonia Fouseki went to 180 Degrees by Maria Prastakou. 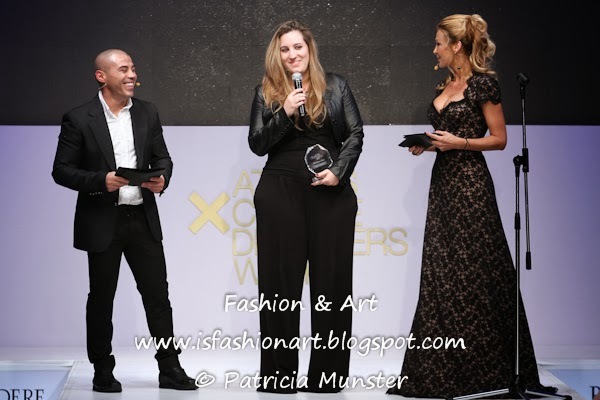 And the award of Best New Designer handed over by Katerina Gouma, co-owner of Underground in Athens went to LKC by Loukia Kyriakou. 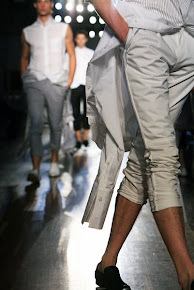 Loukia Kyriakou will have the opportunity to launch a capsule collection for Underground and the e-shop of Underground! The proud winners of the awards!